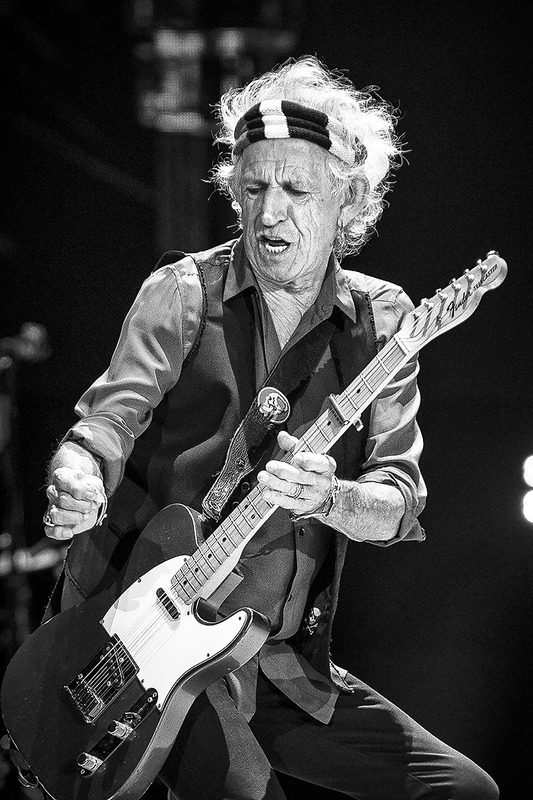 Keith Richards of The Rolling Stones, Desert Trip Festival. Indio, CA. 2016.